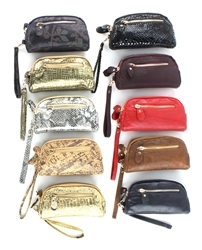 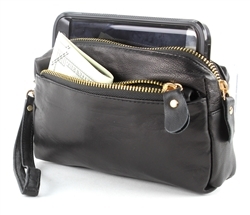 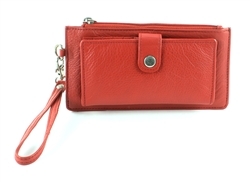 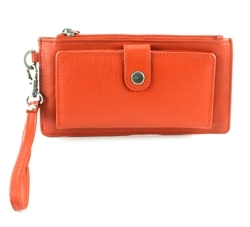 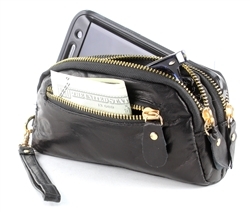 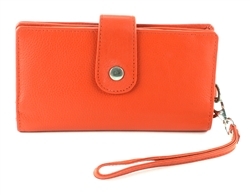 Perfect size wristlet for cosmetics, money, cards and all your items. 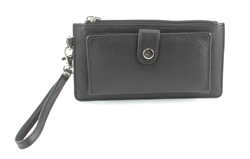 Perfect size wristlet for cosmetics, money, cards and all your items. 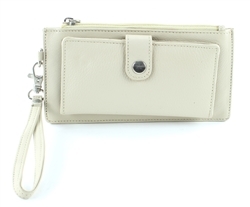 Perfect size wristlet for cosmetics, money, cards and all your items.